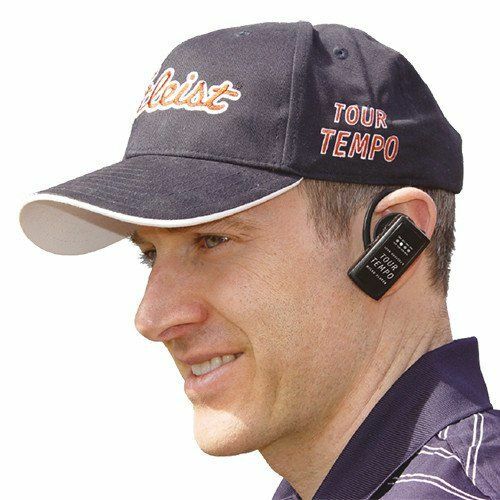 Tour Tempo® MICRO PLAYER® is a lightweight hands free audio device that fits securely and comfortably right on your ear. Turn it on and swing every golf shot to the tempo of the pros. It gives you immediate improvement as proven by results from amateur golfers to tour pros. You want immediate results for improvement of your golf game? 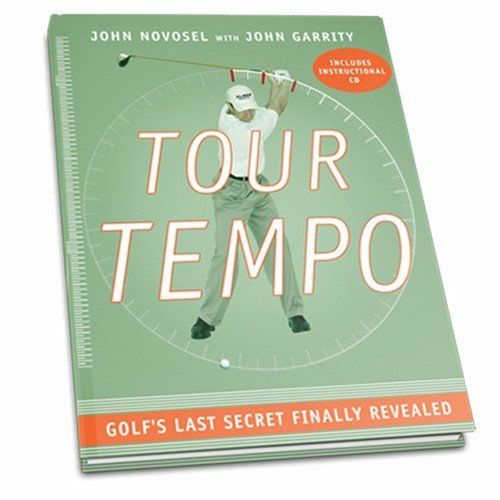 Tour Tempo® is developed from studies by John Novosel of the swing tempos of the world’s best players. Major Championship Winners and tour winners use the famous Tones. 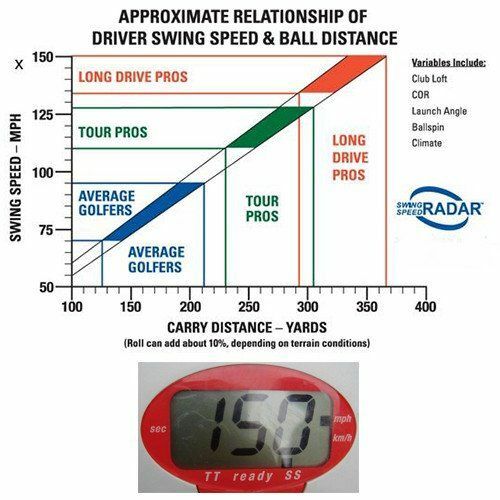 Yale University performed a study and validated the work by Tour Tempo (see download page on Yale Studies). 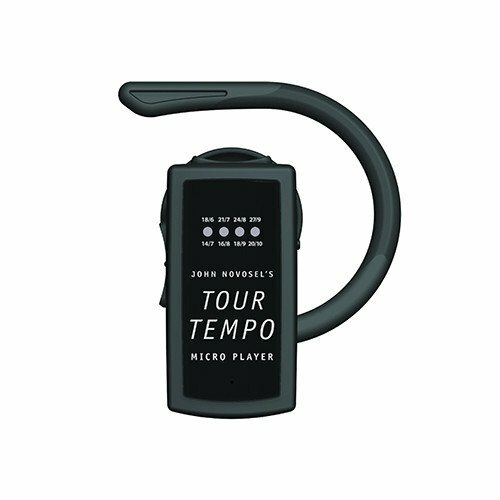 Tour Tempo® has developed a digital music player to synchronize your swing to the tempo of the touring pros. 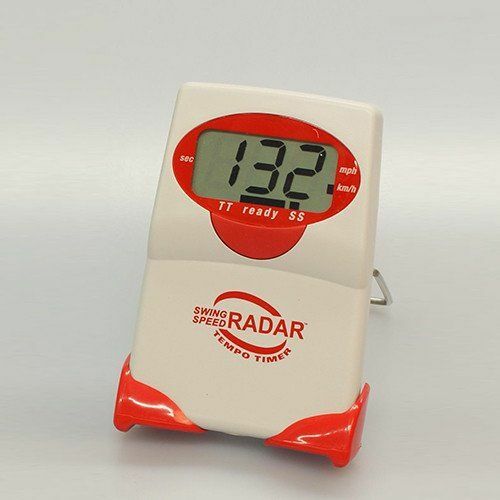 The MICRO PLAYER® will help you improve every facet of your game from Tee to Green. It is the most convenient way to use the famous Tour Tempo Tones. The Tones are spaced at a 3-to-1 ratio of elapsed time for backswing to downswing. No computer necessary, entirely self contained and ready to use. You experience dramatic improvements. 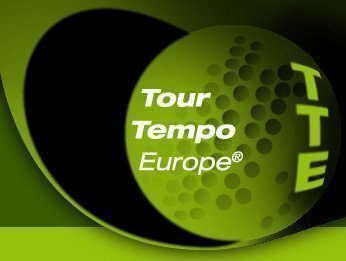 The Tour Tempo® MICRO PLAYER® plays all the famous Long Game Tones first revealed in the Book (21/7, 24/8 and 27/9, plus the added 18/6™ sequence). Moreover, the MICRO PLAYER® includes the tones for the Short Game. These Tones differ from the Long Game, as these are spaced on a 2-to-1 ratio for all of your short game, like in fact sand shots, pitching, chipping and putting. More information first? Then see our Video below. With the Tour Tempo® Long Game Tones of 21/7®, 24/8®, 27/9®, and the new Tone of 18/6™. 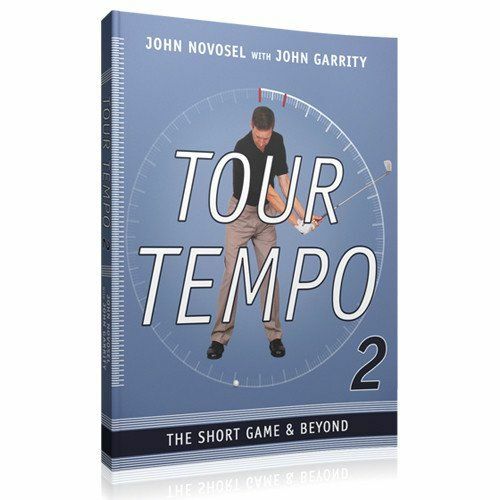 Also contains the Tour Tempo® Short Game Tones of 14/7™, 16/8™, 18/9™, and 20/10™. 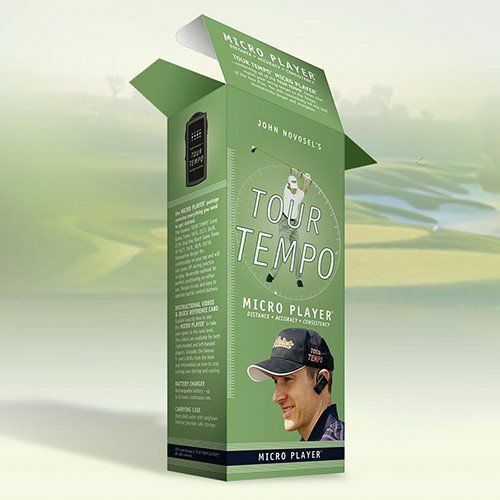 The MICRO PLAYER® is the most convenient way to use the Tour Tempo® Tones. Ergonomic design fits comfortably on your ear and will not come off during practice or play. Reversible ear hook for perfect positioning on either ear. The LED display tells you what Tour Tempo® is in use, and the headset’s tactile control buttons are simple to use and easy to operate. Rechargeable Lithium-ion battery allows for up to eight hours continuous use. Quick Reference Card in 5 languages (EN, NL, DE, ES, FR) on how to start, comes with the box. Printed on FSC-paper. Hard shell outer with poly-foam interior provides safe storage. Universal type CE – EU 7/16 two pin socket, input 100-240 V ac, 50/60 Hz.